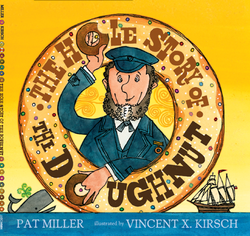 A kid on a sailing ship invented the doughnut! Find out more in my new book. 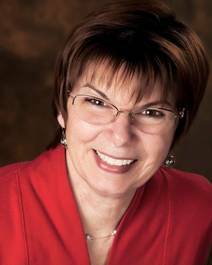 I have been an author, librarian, and workshop presenter for more than 22 years. This is the site for you if you are a teacher, a parent, a librarian, and/or a writer! how to bring me in as a storyteller or puppeteer for your students.